We offer our Wireless LED Display with voice systems, which are specially designed for smooth operations at any busy place. 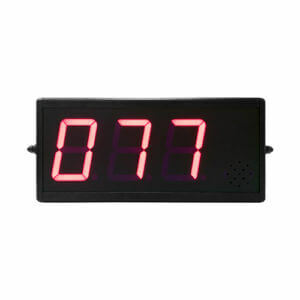 Wireless LED Display perfectly accommodates a wide variety of industries and application environments, including: restaurant, cafe shop,factory, warehouse, loading docks, schools, hospitals, fire departments. 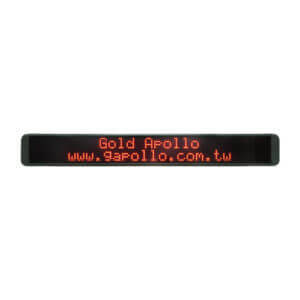 and so on..
AS-112 wireless LED Display is a Two-Line Wireless LED alphanumeric display that provides easy message and time viewing to accommodate a wide variety of applications such as alerts and time display. AS-112 Wireless LED Display is suitable for most industries as following: Dispatch Centers, Facilities Maintenance&Engineering, Police Forces, sales associates, Power plant, Oil plant etc. 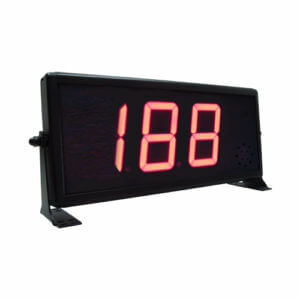 AS-122 wireless LED Display is a Two-Line Wireless LED alphanumeric display that provides easy message and time viewing to accommodate a wide variety of applications such as alerts and time display. AS122 Wireless LED Display is suitable for most industries as following: Dispatch Centers, Facilities Maintenance&Engineering, Police Forces, sales associates, Power plant, Oil plant etc.